I guess you’re wondering about the ad I posted yesterday for anAustralian Rural Romance. Rural romance is a total phenomenon. Writers want to write it, publishers want to publish it and readers want to read it. The Western s have been huge in America, for many years. So we ask the question are Rural romance our version of the American Western? I don’t think so. They were dedicated to showing the spirit, the struggle and the demise of the new frontier and the American Westerns were restricted to the time frame of 1860 to 1900. Remember those wonderful humourous movies like Bob Hope’s Son of Paleface, and Robert Redford and Paul Newman in the fabulous Butch Cassidy and the Sundance Kid. Sadly, since the 1960s they have dropped off in popularity, in both fiction and at the movies. Australian Rural Romances embody the same spirit, independent and strong characters, but they are set mostly in a present time frame, with some of them including references to our history. So our ‘Baddies’ are not the crooks of the last century but more the frustrations and problems of the modern world. Not that we are setting up Australian country life as the antidote to problems of modern day city living, but I think more as a setting in which we can identify these problems more easily. We are among the most urban countries on earth. The percentage of our population that lives in our cities is now more than 82%. So I suppose we now attract a curiosity, as less and less people relate to life in the country or have an uncle or a grandmother or a cousin living here, like they used to. Rules, god love them, are running all our lives but in Australia, particularly in the country, we are still making the impossible possible. Our laconic, strong countrymen and women can pit their strength and use their wits and imagination to win. Like they used to, in the beginning, when a few convicts and men and women wanting to own and farm land, set about building a nation. They achieved the impossible. It is not too difficult to imagine the passion that drove them, still exists. An Australian Rural Romance is a website devoted to promoting Australian Rural Romance. I recommend you have a look at it. 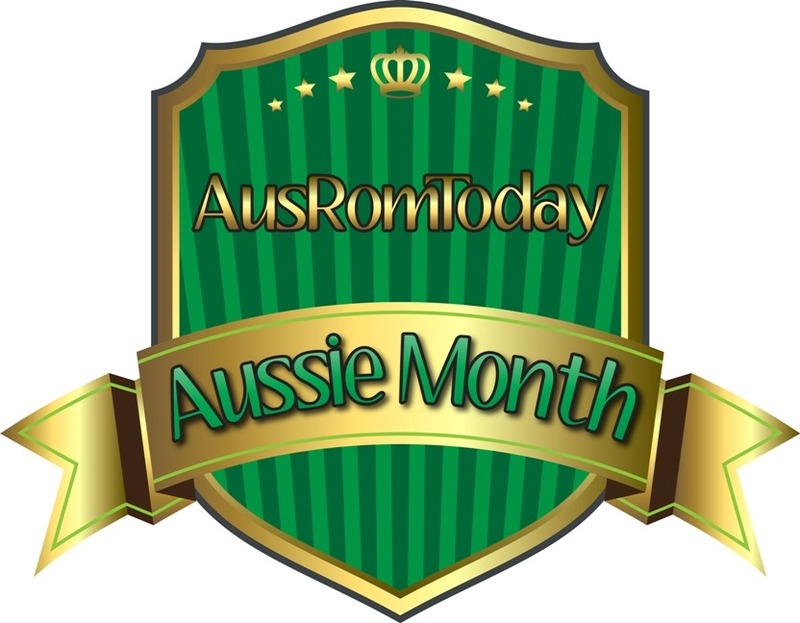 This month, in ausRomToday they are promoting Aussie author month, three Aussie authors a day are being interviewed and I will be on it soon. I will let you know when. Have a great year in 2015.